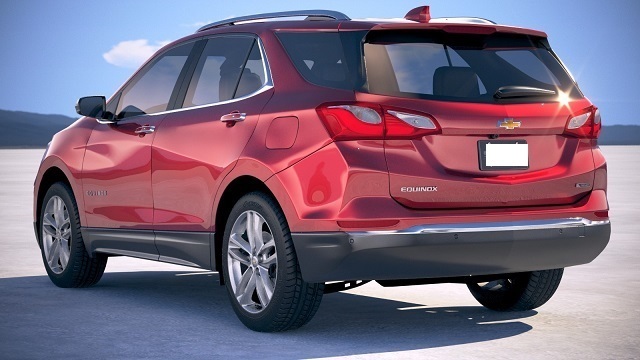 The next generation of the Chevy’s small crossover SUV, the Equinox model has just been redesigned for the 2018 model year. It is now better in every segment; it looks more aggressive, it is lighter, smaller, and features an upgraded technology. The interior now looks more upscale, it is cozier and more luxurious. 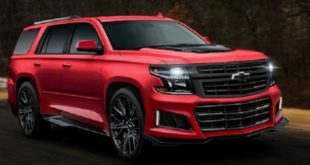 The third generation Chevy will be available in several trim levels which include the base L, LS, LT, and Premier trim levels. 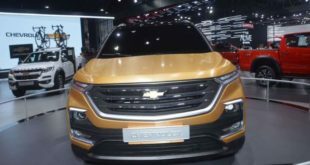 On the other hand, although it has just been fully upgraded, the carmaker has announced the second model year of the third generation which will enter the market as the 2019 Chevrolet Equinox. 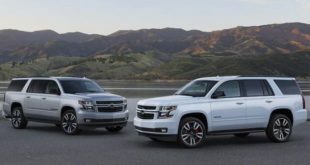 So, despite the fact that the 2018 model year has received a complete makeover, the 2019 Chevrolet Equinox will arrive with a host of small but important upgrades. The exterior will be refreshed with the addition of two new color shades while the interior will get an upgraded infotainment system. As well, there will also be some rearrangements such as removal of the auxiliary power outlet in the second row etc. Furthermore, the manufacturer will add two new active safety systems and some new packages too. The 2019 Chevrolet Equinox won’t get any changes in the engine department. The base will be a 1.5-liter inline-4 turbocharged engine with the output of 170 hp and 203 pound-feet of torque. This unit will work with a six-speed automatic and comes standard with front-wheel drive. This engine gets 26/32 mpg. However, with the optional AWD, it is rated at 24/30 mpg. The next is a 2.0-liter inline-4 turbocharged engine. This unit is able to produce 252 hp and 260 pound-feet of torque. It is mated to a 9-speed automatic gearbox. The front-wheel drive version gets 22/29 mpg while the AWD gets 22/28 mpg. The third option is a 1.6-liter inline-4 diesel powertrain. This engine is capable of delivering 137 ponies and the torque of 240 lb-ft and is paired with a 6-speed automatic. The front-wheel drive version gets 28/39 mpg. Furthermore, the AWD is estimated to be 28/38 mpg. The 2019 Chevrolet Equinox will receive two new exterior colors and those are Pacific Blue Metallic and Kinetic Blue Metallic. 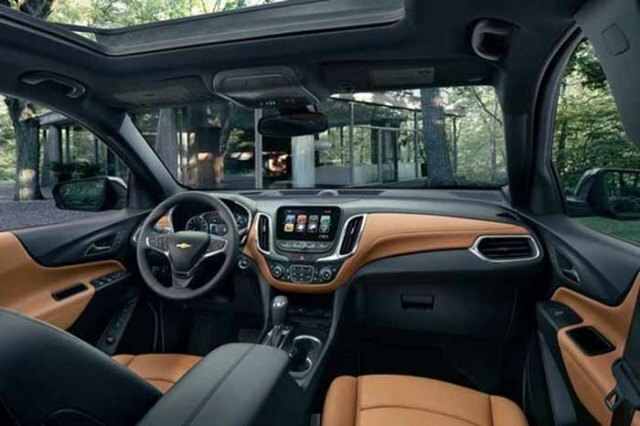 Inside the cabin, the new Chevy will get an upgraded Chevrolet infotainment system, the new HD Surround Vision system, and HD Rear Vision camera. Furthermore, the safety will be improved with two new features. Those include adaptive full-speed cruise control with stop/go and front pedestrian braking. As well, the carmaker will equip it with the new Fleet Safety package also. Perhaps the new Equinox might get one or two more color combinations in the interior design. All the models will now feature dual USB charging instead of one as before and the manufacturer will remove the auxiliary 12-volt power outlet for the second row. 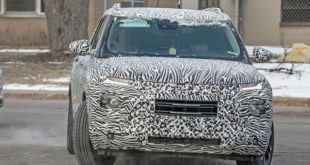 The 2019 Chevrolet Equinox should appear sometime at the end of 2018. The pricing is not available yet. But we assume that it shouldn’t be much higher than the current which starts at around $24,000.